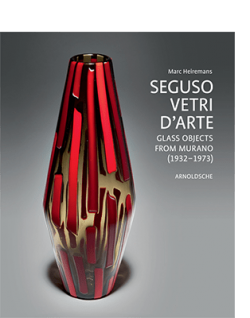 Standard works on Murano glass are among the core features of Arnoldsche Art Publishers. 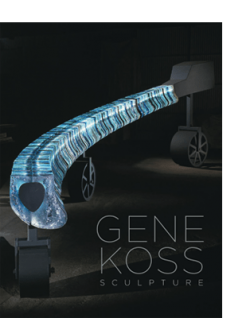 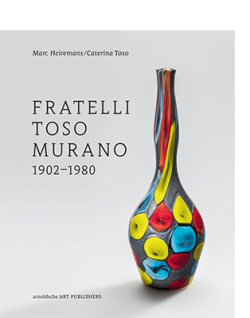 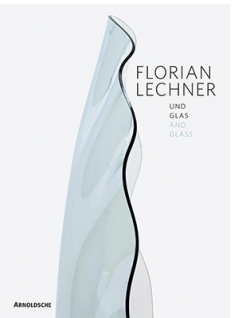 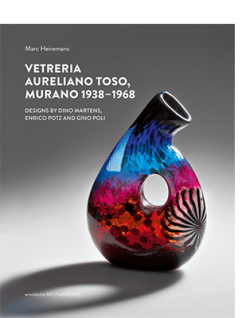 Books on the most significant manufacturers such as Fratelli Toso and Seguso Vetri d’Arte as well as monographs on important designers and artists in glass (Dino Martens, Lucio Bubacco, Narcissus Quagliata, Gene Koss) all fall into this realm. 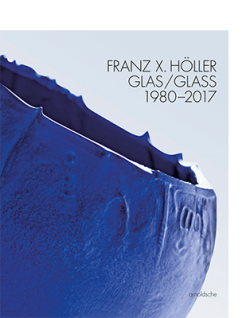 This section of the programme is enhanced with additional publications on famous glass companies (WMF Ikora and Myra Glass, Iittala). 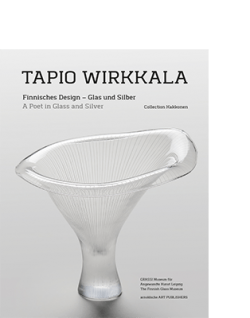 View cart “TAPIO WIRKKALA” has been added to your cart.